Volkswagen Bus was introduced in 1950. The simple shapes based design is still charming and won the hearts of people around the world. 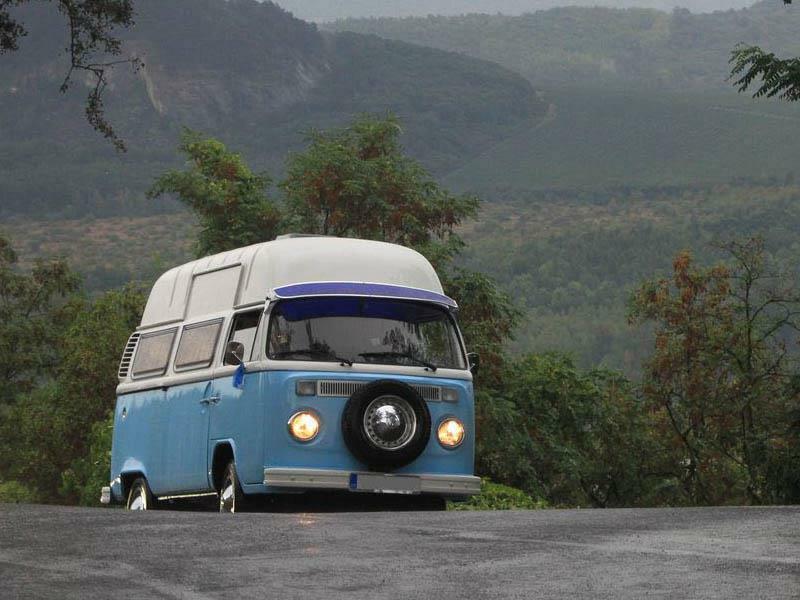 The automaker called it an internal code of T2, as Transporter 2, Bulli Germans called him and Americans Microbus. He became a symbol of freedom, hippie cult car., Rode on all continents. The very first MPV still has plenty of fans. Fans volkswagen about him says that in addition to bug one of the biggest legends. And while the production of type T2 in Germany ended in a still divided Europe during the Cold War, is produced in Brazil for a long time afterwards. You can be the vehicle in a beautifully renovated state rent either together with Daimler DS 420 limousine as a companion car, or is available separately and completely.